I have to say this is a fantastic book! but I know I'll be making a lot in the future. match exactly and be a unique addition to your project. to make multiple different designs. As they say the world will be your oyster! Everything is clear and easy to understand. techniques you are sure to learn so much from this book. if you like plainer buttons. All you need to do is just alter the colour mix to your choice. 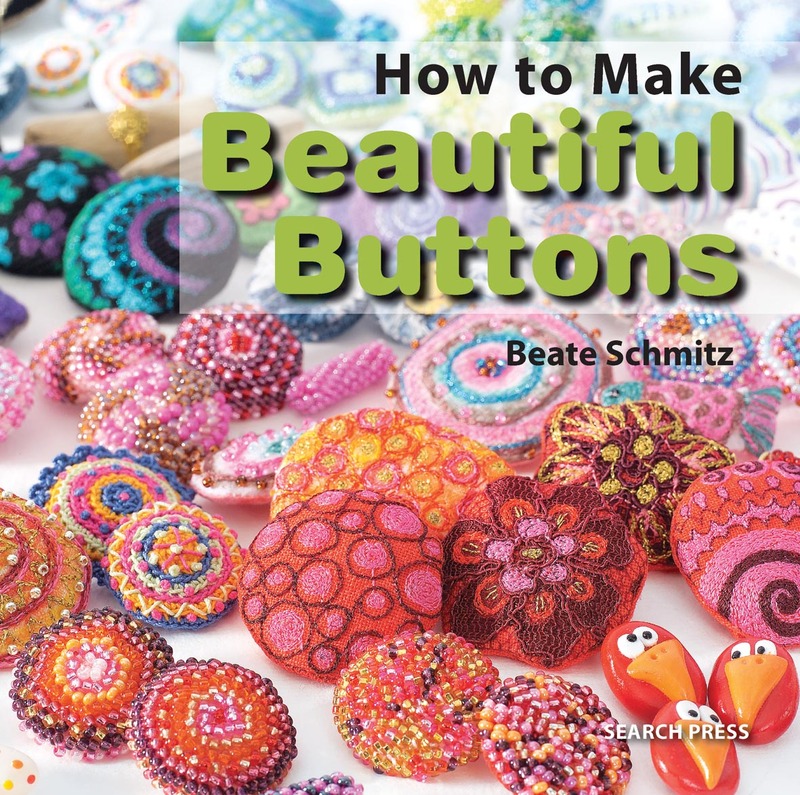 You learn how to make all sorts of shapes and styles of buttons. pictures as well they are easy to follow. I can't believe so much has been packed into this book! that will make you the envy of all your crafty friends. It offers so much for any crafter.